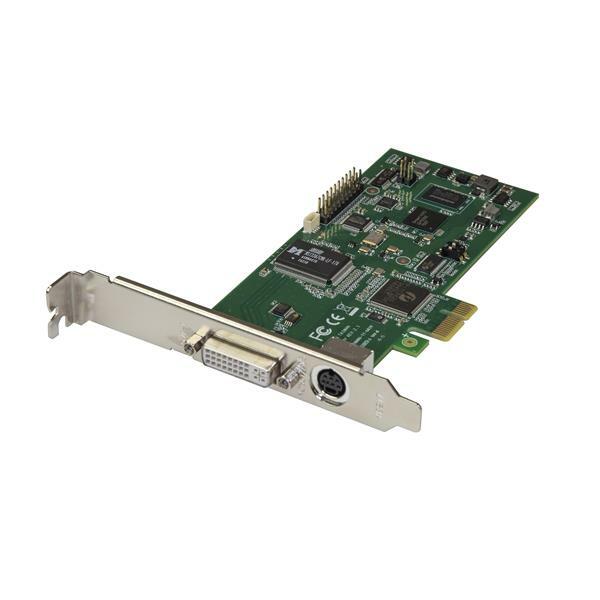 This PCIe video capture card lets you record 1080p HD video and 2-channel stereo audio (HDMI/RCA) to your computer system. 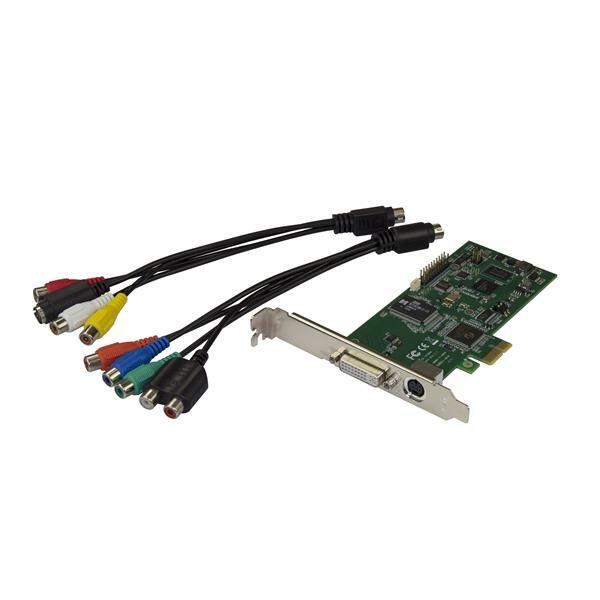 With multiple video inputs, including HDMI, DVI, VGA and component, this all-in-one capture card can record original content from virtually any device. 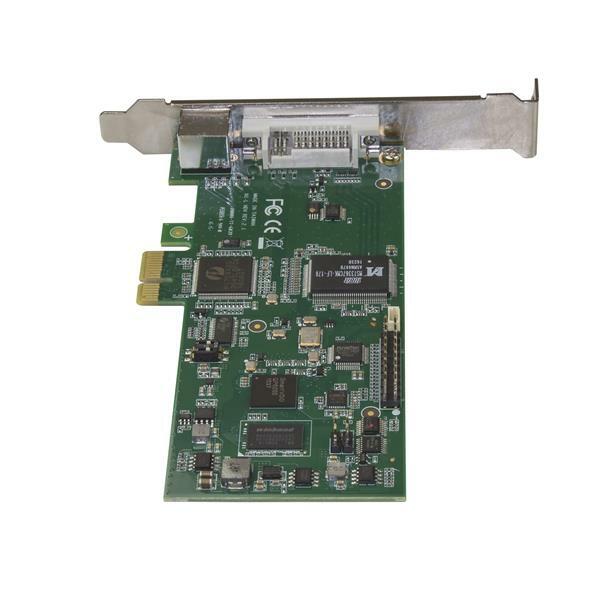 The capture device also includes easy-to-use software that’s compatible with NTSC and PAL systems - a must-have for professional video archiving applications where source media can change from project to project.